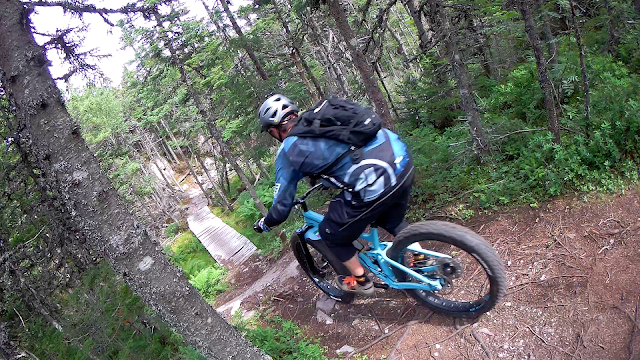 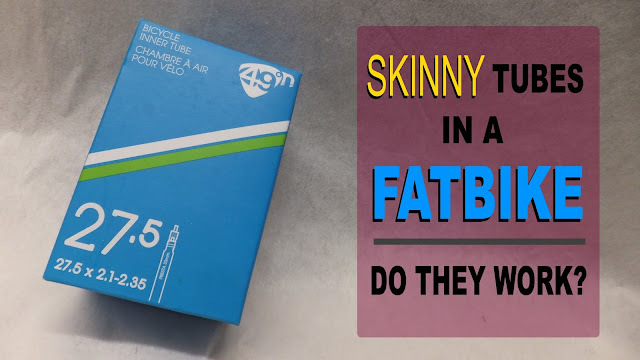 If you head down to your LBS you will see many fatbikes arrive from the factory with a non-dropper seatpost. 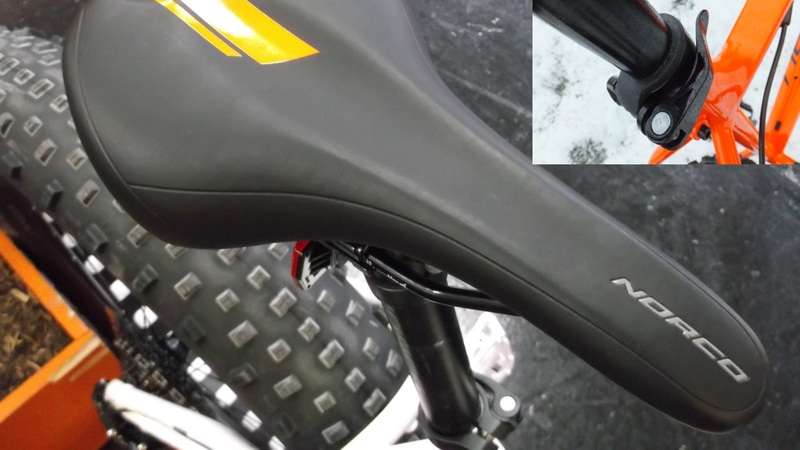 However, they often come with a quick release seatpost clamp that will allow you to drop the seat if the need arises. 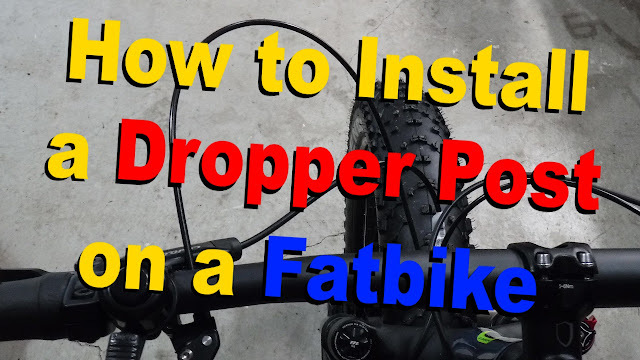 While you don't need a dropper post to have oodles of fun on your fattie, being able to drop the seat at a moment's notice is very convenient. 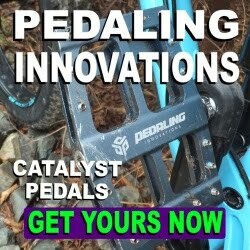 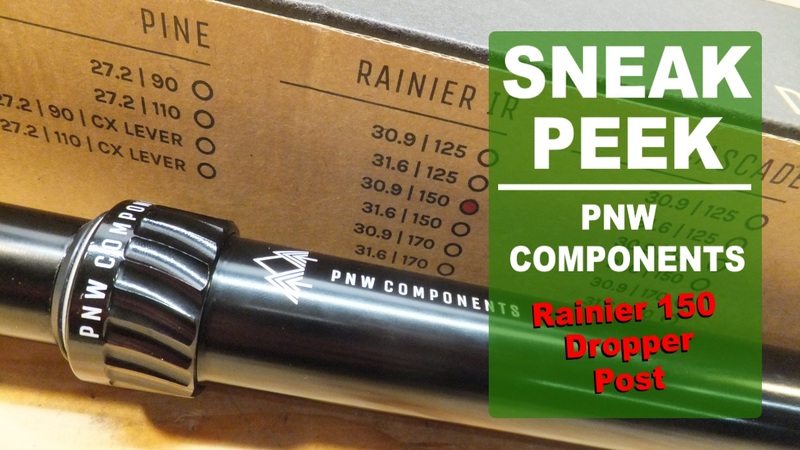 The folks at PNW Components have a full range of internal and externally routed dropper posts to fit just about every fatbike. 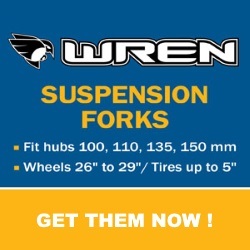 This includes their new Rainier IR 150. 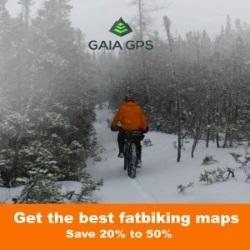 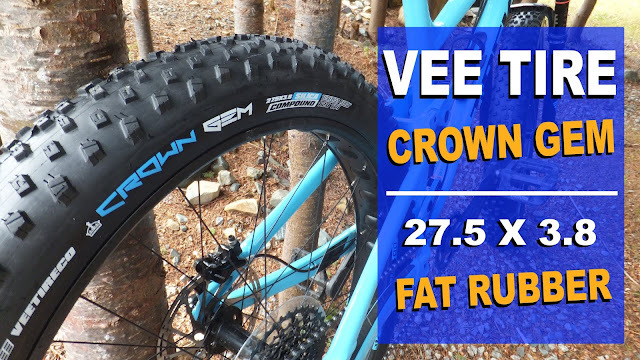 Stay tuned as Fatbike Republic straps on a Rainier IR 150 to see how it survives the rigorous and rugged terrain often encountered when fatbiking.